The interstitial and intro videos made for conferences don't get a lot of press, but the art production in some is superb. Here are two great examples. From time to time, we celebrate certain conference videos—usually the kind that show a speaker and some slides in a humorous or educational harmony. But I’ve also started noticing how high quality some of the intra-conference production can be, like the short video intros that are played between sessions. I’d like to share two from the past year that I thought were too good to be relegated to the cobwebby annals of forgotten conference collateral. 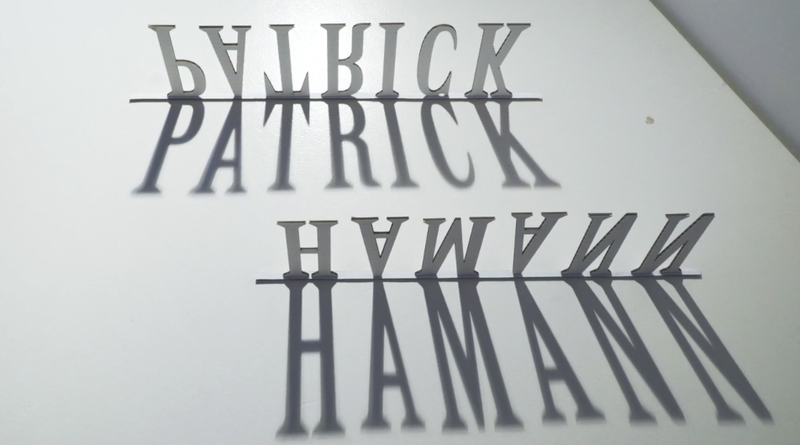 In Marc Costa’s intro video for Smashing Conf NYC 2017, different materials are laser-cut, twisted, bounced and folded into representations of speaker names, making strong use of the third dimension. It’s an artful melding of the technical and the tangible. While each individual composition is handsome, it’s the entire collection together that feels sublime. 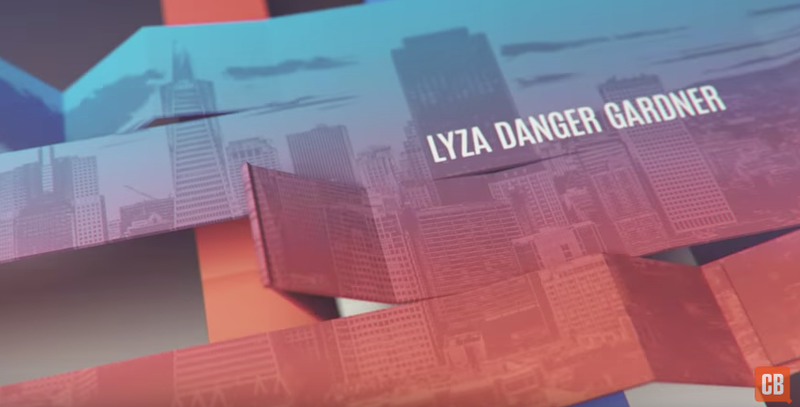 CreativeBloq’s intro video for it’s 2016 San Francisco Generate conference is all digital, but the animation is inventive, dimensional and kinetic. And I happen to be a fan of the energy of the music.